Microsoft found that approximately 25% of all Russian shops sell pirated copies of its software.Selling and installing pirated Microsoft software is nothing short of an integral part of the mundane scenery in Russia, a study from the Redmond company found. Russian software outlets are easily getting away with commercializing bootlegged products. 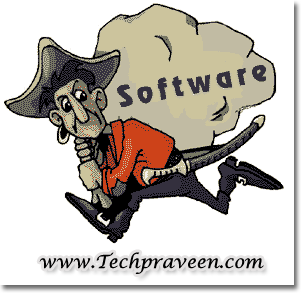 Pirated software hurts everyone—from software developers to retail store owners, and ultimately to all software users. Furthermore, the illegal duplication and distribution of software has a significant impact on the economy.